Smartphones for a couple of years now have had excellent battery life, especially for the amount of power and pixels they’re pushing. Most people can get all-day battery life out of their smartphone, but if you use it heavily for work or play, you’ll likely be looking for a wall outlet before the afternoon is in full swing. But, what if you aren’t around a wall outlet? 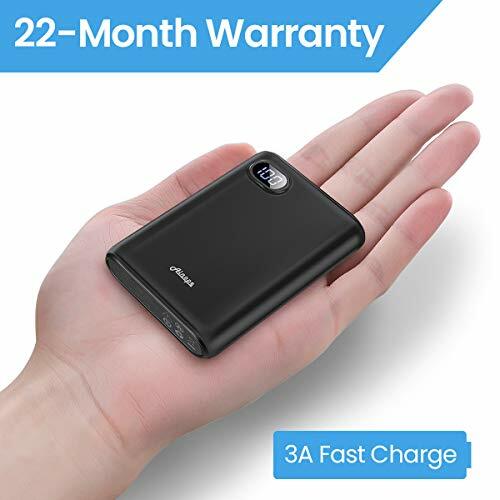 Well, you might want ot consider keeping a portable power bank around for that. If you follow along below, we’ll show you the best portable power banks on the market for the Samsung Galaxy S7. Here are our top picks. First up is the Ainope Portable Charger. 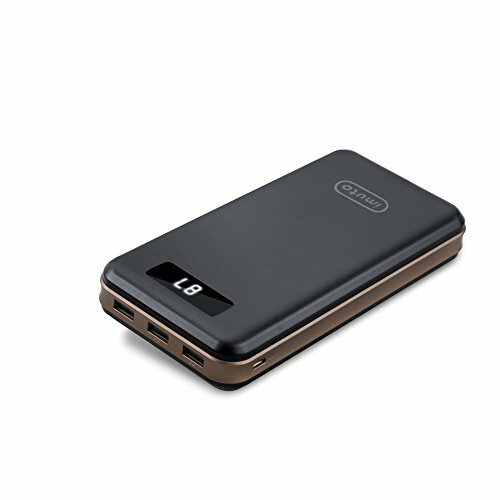 This power bank has a mid-range capacity of 10,000mAh, allowing you to get a couple of full charges into the Galaxy S7 with a little left over. It’s actually slim enough to slip in your back pocket and forget about it. It won’t take up much space in a purse, bag, or briefcase either. Ainope has actually included two USB outputs on this power bank for charging two devices simultaneously. 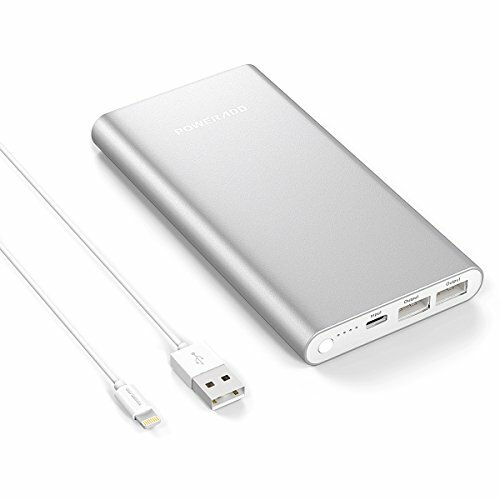 Charge your smartphone up, and put your iPad or a friend’s device on the power bank as well. There’s a small LCD screen placed on the front of the charger that shows you how much of a charge is left in a percentile format. 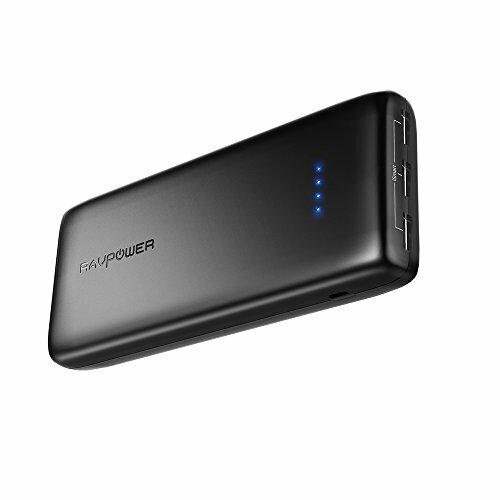 RAVPower has an excellent portable power bank charger worth considering as well. This one actually has a really large capacity — a whole 16,750mAh is packed into this one. That said, keeping your Samsung Galaxy S7 charged with this power bank is no problem. In fact, you should be able to keep about five full charges out of it before needing to juice up the power bank itself. RAVPower has included two USB outputs for charging multiple devices at the same time as well. RAVPower also focuses really well on safety, so there is an included chip in the circuitry that protects against overcharging, overheating, and electrical spikes. 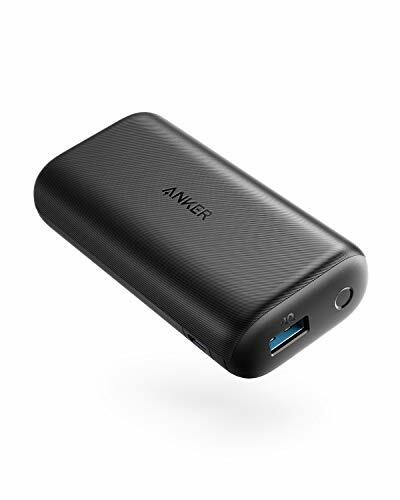 If you need portability, look no further than the Anker PowerCore+ Mini. This lipstick-sized portable power bank charger is great for throwing in your pocket or purse and forgetting about. With how small it is, it takes up almost no room at all. Due to its low profile, it doesn’t have a very large capacity — in fact, you only get 3,350mAh. That’s enough to keep your phone from the verge of death at the worse possible time, so it can be a lifesaver, but you’ll have to make sure that it’s charged frequently. 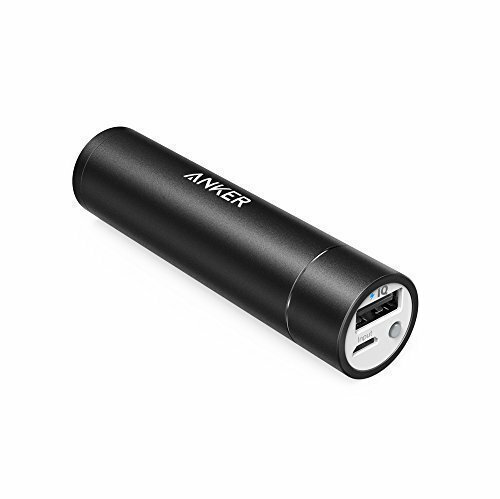 Anker actually includes an LED indicator to help you keep track of how much juice is left in the PowerCore+ Mini. The PowerAdd Pilot 4GS is a little on the thicker side, but that’s because it doesn’t cost much and has a 12,000mAh battery. That should be enough juice to charge your Galaxy S7 from dead to full at least three times, leaving a little juice leftover for other devices. The Pilot 4GS actually has dual-USB output, allowing you to charge multiple devices simultaneously. This charger will be enough for most people, bug the one con that it does have is the low amperage — this means that you’re not going to get a very fast charge out of the Pilot 4GS. In fact, that charging rate is even worse when you’re trying to charge two devices at the same time. We’re big fans of what iMuto is doing in the charging industry. The Portable Charger X6 is an excellent product. It has a massive capacity of 30,000mAh, and surprisingly, is extremely thin for the amount of juice inside. There’s enough in there to charge your Galaxy S7 from dead to full at least ten times before needing to juice up the power bank again. And, with dual-USB outputs, you have plenty of life for charging multiple devices at the same time. iMuto has actually included and LCD display on the front of the power bank to show you how much of a charge you have left. They display it in a percentile format, which gives you a better idea of when you need to put it on the charger. As an added bonus, there’s a built-in flashlight for items in the dark. 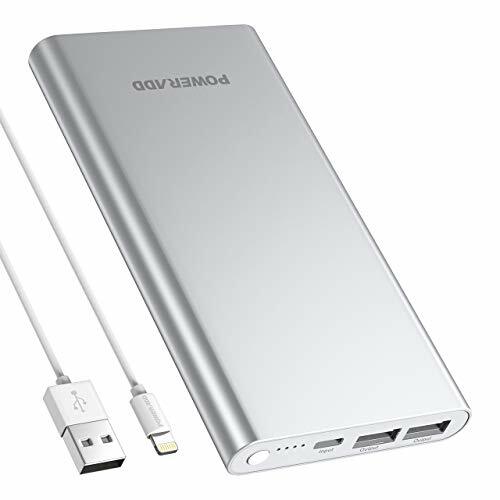 With so many portable power bank chargers on the market, it can be difficult choosing the right one for your Samsung Galaxy S7. However, we helped you cut through all of the garbage by listing the top five best options currently available on the market. Which one are you picking up? Let us know in the comments section below.